Seinpost is a nice place to stay for more or less 5 persons as it has got two rooms followed by a bunk and single bed. It is highly favored by tourists in this area and you can stay here with your pets too. You will be delighted to cook in the open kitchen here which is well equipped with microwave, dishwasher and other amenities. You must book your place in Seinpost quickly as it is the best option just beside the sea. 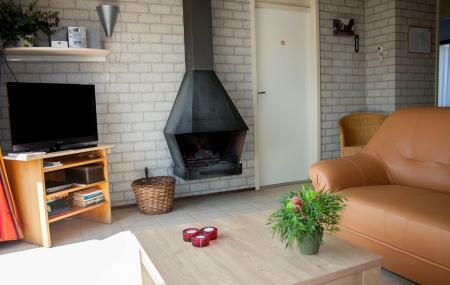 This cottage has got a free wifi connection, television sets and a fireplace in each room beside having a beautiful garden on the terrace.